All products bear the signature of Gretsch-Unitas. As a one-stop provider, our customers can rely on the product quality and guaranteed compatibility of the product systems. 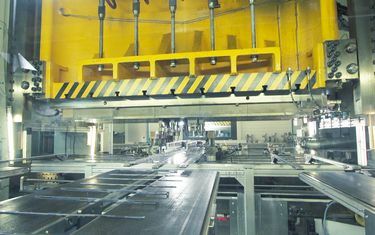 Production takes place at sites in Germany, France and Slovakia. All the Gretsch-Unitas production steps are adopted, from tool making at the in-house workshops through to international logistics. The challenge of ever increasing complexity and the individual requirements of the markets is met by modern technology and efficient work processes. 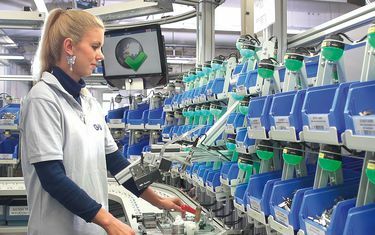 The "Pick by Light" system, for example, supports employees with assembly tasks. 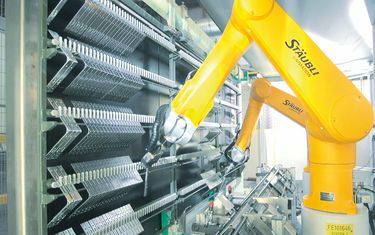 It reduces complexity and the error rate by providing guidance with light signals throughout the assembly process. Gretsch-Unitas aspires to generate maximum added value by using resources as efficiently as possible and minimising the impact on the environment. The eco-friendly certification demonstrates our success with regard to improving environmental performance and energy ratings.